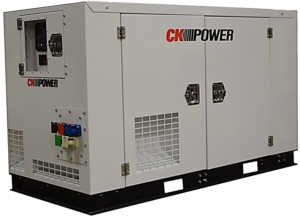 CK Power has developed a line of small, quiet, dependable commercial portable mobile generator sets. 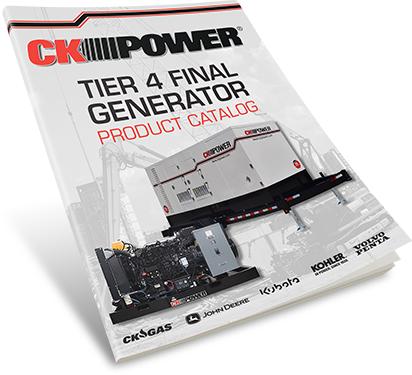 The Tier 4 Final Commercial Portable line up ranges from 3-35 kW. 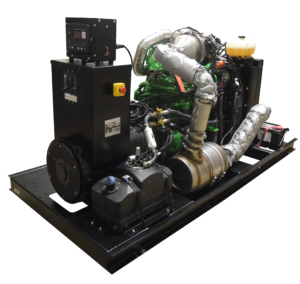 These units have been used in numerous applications from utility companies, military and custom fabricated marketing vehicles to a personal luxury mobile home. Please see below for more details.